Bullying can happen to anyone at any age. Bullying is when someone deliberately hurts you and usually happens over time. Drugs and alcohol information for young people. There are lots of different ways that you can get involved! It could be finding an activity you like, it could be volunteering or it could be having your voice heard. Find your way of getting involved below! Activities in your local park—all are free! For more information log on to the website www.york.gov.uk/parks. Childcare in York and what support is available. For information on funded early years provision and details on how to get a place at a setting. York's local offer enables parents and young people to see what disability services are available in their area and how to access them. Where can I get help if I am not happy with a service? This site will help you if you are planning to bring your children from overseas to live in York. It will give you information about schools, information on childcare for children age 0-5 and opportunities for young adults over 16 years old. The jobs and money page provides information on childcare costs, bills, family finances, employment and housing. Introduces the York Family Information Service and provides links to further information on childcare, early education and recruitment. Join a free information scheme and you'll get regular packs of information tailored to the age of your child and where you live. The Children and Young People's Plan (2013 - 16) sets the direction for everyone working to improve outcomes for people working with children and young people. Details of Early Help training and dates courses are run on. An introduction to parenting for practitioners and links to useful websites. Services in York, including childcare, sports, childminding, events, activities, local services, nurseries, and more. This section offers information for practitioners working around the issue of teenage pregnancy, sexual health and relationships. Information and guides for download, aimed at practitioners wanting to know more about Young People and the dangers of substance misuse. The Childcare Act means that from April 2008 every Local Authority needs to make sure that there is a sufficient level of childcare available. Find out about York's approach and how you can let us know if you feel there is a gap in childcare. Information on setting up childcare provision and becoming a childminder. Current job vacancies for people looking to work with children in York. Advertise a job vacancy for a posistion working with children in York. The children and young people’s workforce have a critical role in achieving the vision that every child and young person in York can reach their full potential and live safe, happy and fulfilled lives. Find out about Children's Workforce Development in York. 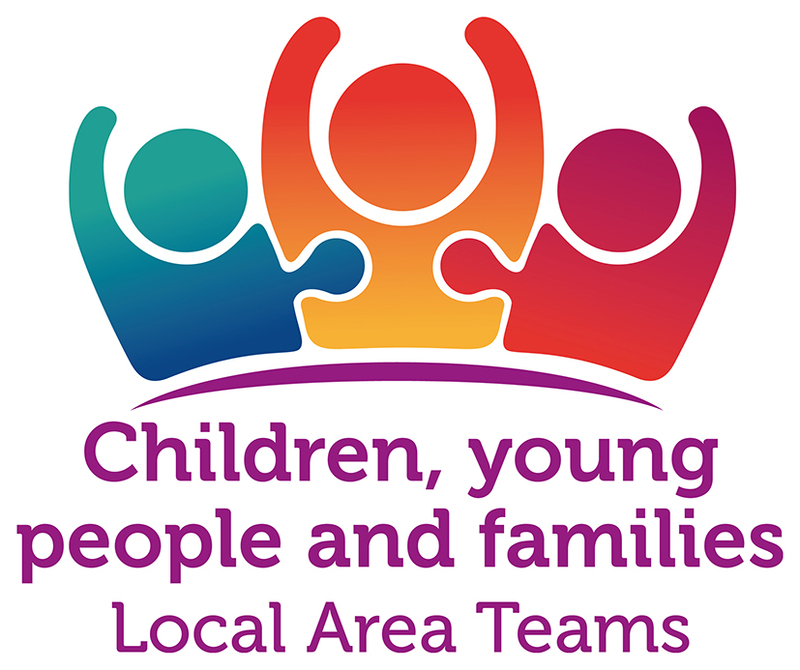 A Children’s Trust is a partnership of organisations responsible for services for children, young people and families. These organisations share a commitment to improve children’s lives and to work together to ensure every child has his or her needs met. Find out more about the strategy for getting people involved developing, delivering and evaluating services and also what support is available. Building on the successful ‘No Wrong Door’ series of events, this conference is for all practitioners working with children and young people in York.